In 1946, thousands of war brides set sail to join the men they married and start their new lives. Can you imagine the bravery involved? Around the world, in the midst of the second World War, local girls fell into hasty, romantic marriages with soldiers stationed in their towns. Is there a more swoon-worthy ideal than the heroic GI, on leave for a few days, wooing the local girl and then heading back into battle? Following the war, the British government made it their business to reunite the brides and their men, commissioning ships to transport the young women to England. Competition to get onboard was fierce; the brides lived in suspense, waiting for their letters to arrive to confirm that it would finally be their turn. Jean, the 16-year-old party girl, uneducated and slightly crass, but with a taste for fun and a daring spirit. Jean seems to genuinely love her soldier Stan, whom she married in a flurry of flirtation. Avice, a wealthy society girl who always strives to be seen as the epitome of proper wifey-ness. Avice always has to be just that much better than everyone else. Maggie, a farm girl who’s devoted herself to caring for her father and brothers for the last few years. She’s never been away from home until now — but can a carefree country girl find happiness among strangers in England? Frances, a nurse who’s seen the horrors of war first-hand caring for released POWs in army hospitals. Frances has a reserve and dignity about her, and doesn’t appear to be caught up in the girlish frivolity of the other brides. There’s something going on behind the quiet appearance; Frances is clearly a woman with secrets. As The Ship of Brides begins, we find out that the bride program is winding down. Some earlier voyages were made aboard luxury liners — but disappointingly for Avice and some of the others, the ship available for our group is the HMS Victoria, a British aircraft carrier that’s seen better days. Rather than sailing in comfy staterooms and dining in formal dining rooms, these brides are provided with hastily built dorm-style cabins in the nooks and crannies of the naval ship, allowed up on deck for exercise, and eating in the converted mess areas. Oh, and the sailors’ areas are strictly off-limits: Yes, these are newly married brides — but they’re also young women spending six weeks at sea in close quarters with a bunch of sailors… and you really can’t be too careful, at least as far as the Navy is concerned. 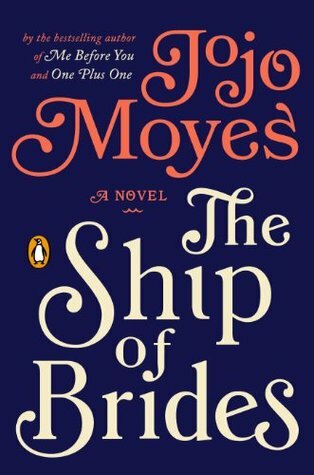 The Ship of Brides provides a vivid depiction of life on board the ship, aptly showing the unlikely contrast of frilly women’s fashions and the need for a makeshift hair salon with a naval vessel full of planes, fuel, gray walls, and a company of Marines. It’s not just the brides venturing into life-changing territory. For the men on board, the journey represents their voyage home from war — a return to normalcy, to civilian life, and to a peace-time existence that has only been a distant memory during the war years. For the brides as well as for the sailors and soldiers, the six weeks of the voyage are full of uncertainty, hope, and fear. Fear especially comes into play for the brides as they look ahead toward their married lives. Most had whirlwind romances and hasty marriages; for many, their time spent thus far with their new husbands can be counted in days or weeks. And yet, here they are, sailing around the world and leaving everything behind in pursuit of love and happiness. Nothing is guaranteed, though. After the initial giddiness of the departure from Sydney, the brides inhabit a sort of purgatory, an in-between time with no assurance of a happily-ever-after. Over the course of the journey, several brides receive the dreaded Not Wanted Don’t Come telegram — and once the husband has changed his mind, the journey is over for that bride, who is taken off ship at the next available port and sent back home to pick up her life in Australia once again. No matter how excited and in love the brides are, no matter how romantic their stories of wartime wooing, each knows that this could possibly be her own fate, and the nervous energy of uncertainly underlies each waking hour. The book gets off to a somewhat slow start, and it’s not immediately clear at the outset who the main characters are and about whom we’re really intended to care. But within a few chapters, we begin to know the brides more deeply, and as the story progresses, we become completely invested in their fates and their potential for finding happiness. 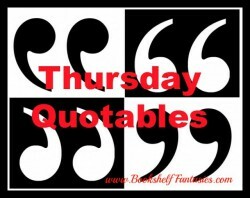 The characters themselves are sharply defined, each with her own story to tell. Frances is the most interesting of the lot and the one whose journey I found the most compelling. There’s a noble tragedy to her tale, and I couldn’t help feeling her pain and her hope as the story unfolded. In many ways, The Ship of Brides is an old-fashioned love story, but with a sense of honor and hopefulness that I found utterly romantic. The young women are often depicted as silly girls, chasing dreams of glamorous love that can’t possibly hold up in real life, and yet there’s something so brave and vulnerable in their commitment to their dreams, stepping out into the unknown in pursuit of their hopes for happiness. 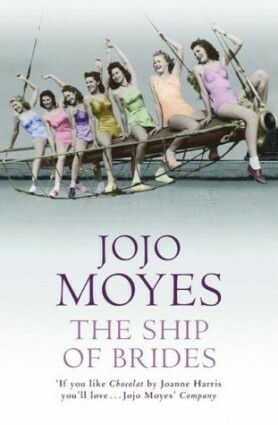 The Ship of Brides is truly a lovely book, perfectly capturing the heady adventure of wartime love, and the bravery of countless young women who took the ultimate risk in pursuit of a dream. I’d never really known much about the war bride phenomenon, and found this book to be an eye-opening peek at a unique little corner of history. I learned a lot, and yet never felt like I was reading a history lesson. 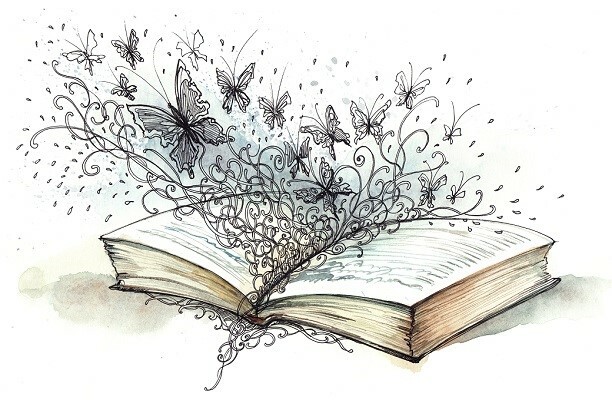 Instead, I became swept up by the personalities and courage of the characters, and felt like I was on the edge of my seat, hoping and praying for a happy ending. 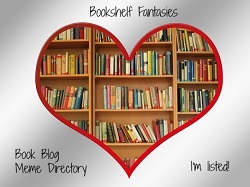 If you enjoy a well-written love story with unique characters and a moving narrative, check out The Ship of Brides! As for me, I’ll be reading as many books by this author as I possibly can, starting with Me Before You for a November book group selection. 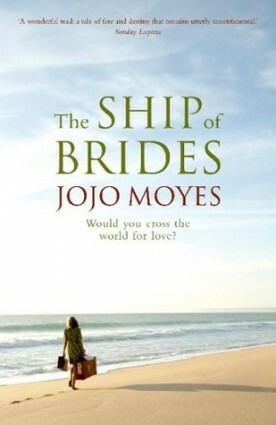 A great review, Jojo Moyes creates great characters to back up her stories that they are an absolute joy to read. This one is on my list. Thank you! I agree, her characters are so memorable and well-developed. I look forward to reading more of her books!